Analogue phone lines still have their uses either to support a broadband service, alarm line or fax however the days of ISDN services are numbered. You may aleady be aware that BT will be switching off the ISDN network in 2025, therefore if your fixed line telephony contracts are coming up for renewal, now is the time to start looking at migrating to SIP technology. 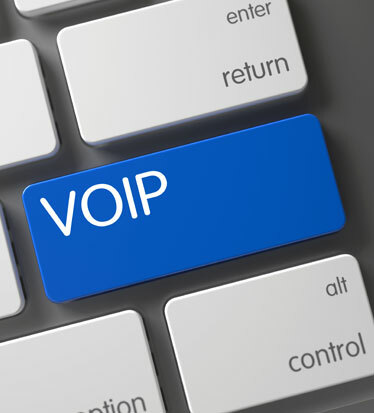 SIP Trunking is a form of VoIP telephony and now represent a very viable alternative to ISDN. SIP allows the running of voice calls over an internet connection instead of a traditional phone line. SIP trunks now represent a very viable and popular alternative to ISDN services as data connectivity increases in quality and prices reduce.  SIP trunks are ideal for keeping business phone numbers when relocating, connecting multi-site phone systems together or businesses looking to have a disaster recovery solution. If you need the flexibility and control of your own phone system – and either already have a phone system or are happy to buy, run and manage the phone system yourself – SIP Trunks are the right choice for you. Carrier grade SIP trunks are supplied via multi-redundant data centres eliminating any single point of failure of your lines and numbers. No more line failures of lost calls! The beauty of SIP is it allows you to easily add and remove channels to cope with increased calls. A simple phone call will allow you to add channels which can often be done immediately. Compare this to the delay in having additional lines installed and then having to upgrade your phone system to handle more lines. Should you lose power SIP trunks allow your number to be routed to alternative locations whilst your site is offline. SIP trunks are a highly flexible alternative and use an Internet connection instead of a normal phone line. They connect your on-site phone systems (PBX) to the public switched telephone network (PSTN) to carry and terminate your inbound and outbound voice calls. Compared to ISDN lines, SIP trunks are cheaper on a per channel basis and more flexible in terms of what numbers you can have, quantity of those numbers and where geographically you can locate those numbers. They are quicker and easier to install than ISDN lines and provide an excellent business continuity service for Disaster Recovery so your business never loses calls. SIP Trunks are particulalry suitable for businesses with office based staff & home workers right up to the larger enterprises and call centres where large numbers of lines are required.